U.S. Supreme Court Rules Against Federal Government and Sides with Kansas and other States on Property Rights / Land-use Issue | RANGEfire! Topeka, Kan. – The U.S. Supreme Court sided with Kansas and other states, reversing a lower court ruling that had upheld an Obama-era restriction on private property, Kansas Attorney General Derek Schmidt said. 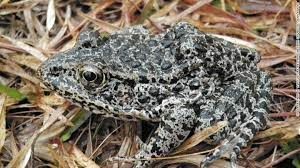 In a unanimous 8-0 decision, the Supreme Court reversed a decision of the U.S. Court of Appeals for the 5th Circuit that had allowed the federal government to designate land as “critical habitat” for an endangered species, the dusky gopher frog, without finding that the land constitutes “habitat” for the species. 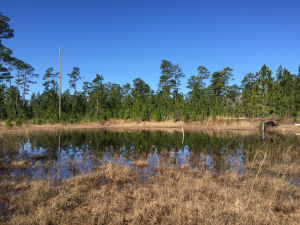 The Supreme Court also allowed a challenge to the federal government’s decision not to exclude a tract of land from the critical habitat designation to proceed, reversing the 5th Circuit’s holding that the government’s action was not subject to judicial review. Kansas and 19 other states had filed a friend-of-the-court brief in support of the plaintiffs. A copy of that brief is available at http://bit.ly/2RkhkPK. A copy of the Court’s opinion is available at http://bit.ly/2KCIYoy.